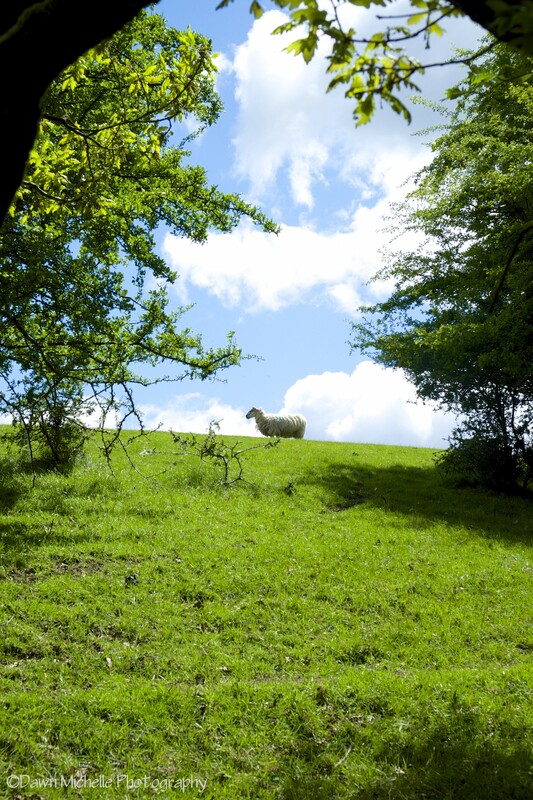 Hiking along the Offa’s Dyke Path, you’re going to run into a few sheep here and there. They’re decent listeners. This is one of the few photos where I really enjoy the color, but converting it to black and white creates another stunning image I also enjoy. Decisions decisions. Taken with my Fuji X-E1.